The Game Capture HD60 Pro is a high-end capture device with up to 1920×1080 resolution with 60hz and recording at 60fps for effortlessly recording and simultaneously streaming games from your Xbox One, PS4, Wii U or similar game consoles which utilize a HDMI output. 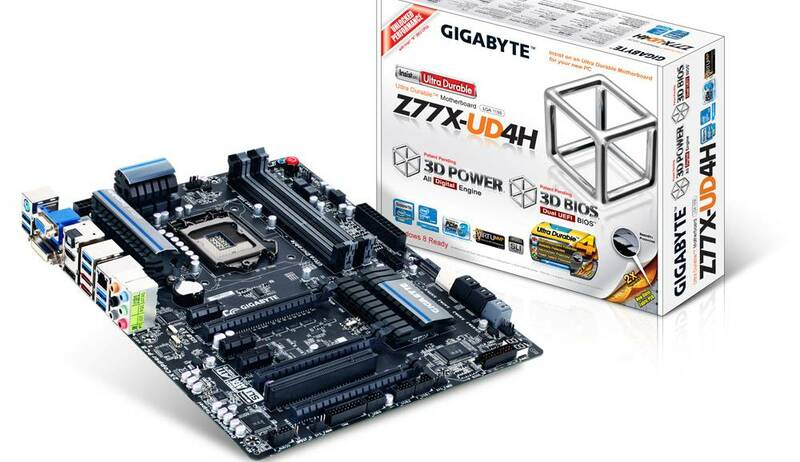 This card requires a free PCI Express x1 slot , but it can also be used on a larger slot the same way as other similar PCIe devices. Once you purchase this amazing capture card, you don’t have to upgrade for years. This card is great because any device with an HDMI output and no HDCP protection can be recorded and streamed, with ‘Instant Gameview’ option. The built-in Live Streaming feature gets you up and running on Twitch or YouTube in no time. Live commentary can be easily enabled or disabled at any time during the stream. We downloaded the recording and streaming software from the Elgato website. 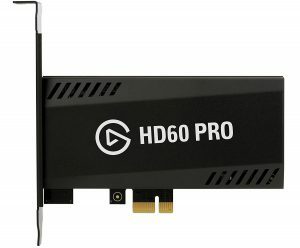 During our tests, the Game Capture HD60 Pro worked flawlessly, with minimal CPU load, without dropping any frames and keeping the file sizes small, unlike the majority of capture cards available on the market today. We can recommend this card to anyone looking for a relatively cheap way to get into capturing video at a high quality. Recording and streaming using this card is near effortless and quality and performance is excellent.